Coastal bird photographers, particularly those who have access to areas highly trafficked by humans, have really got things easy. 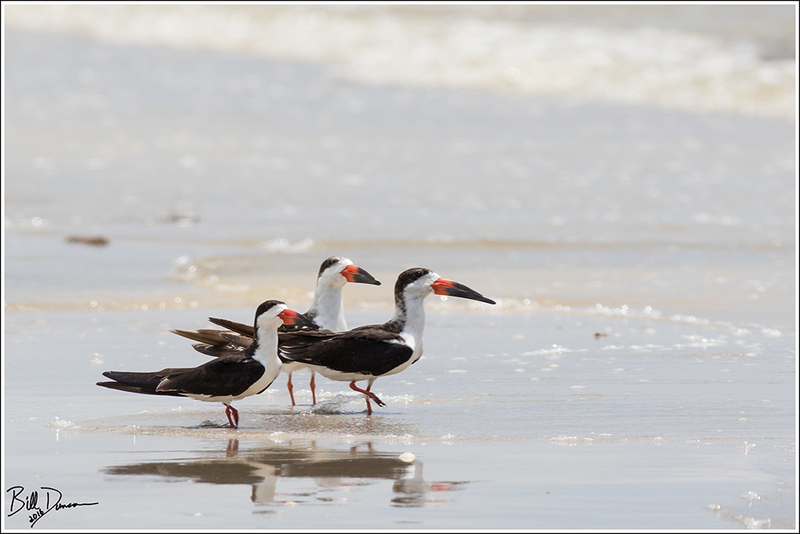 We were consistently surprised at how much luck we had getting close enough to our subjects – and this was with visiting these locations for the first time. I can’t imagine the fun to be had with some time, experience and practice. 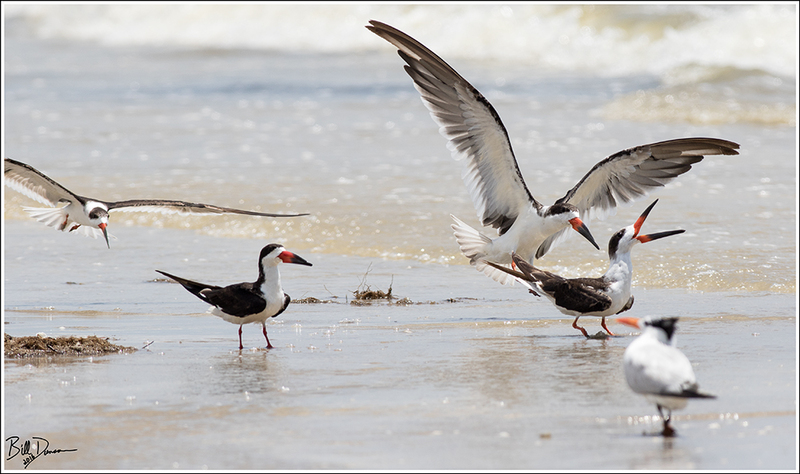 The Black Skimmer just may be one of the perfect targets for the bird photographer. The species is colorful and contrasty, which is so nice for autofocus. This species is rather large. 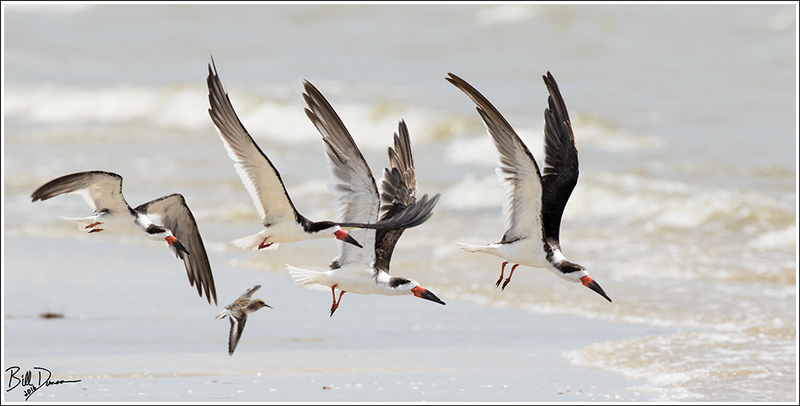 It prefers to spend time in groups that enable the photographer to capture interesting social behaviors. If you are lucky enough to be at the right time and place, the chicks are unbelievably cute. And, if that isn’t enough, they of course have their namesake feeding behavior that can be seen in the image at the top of this post. 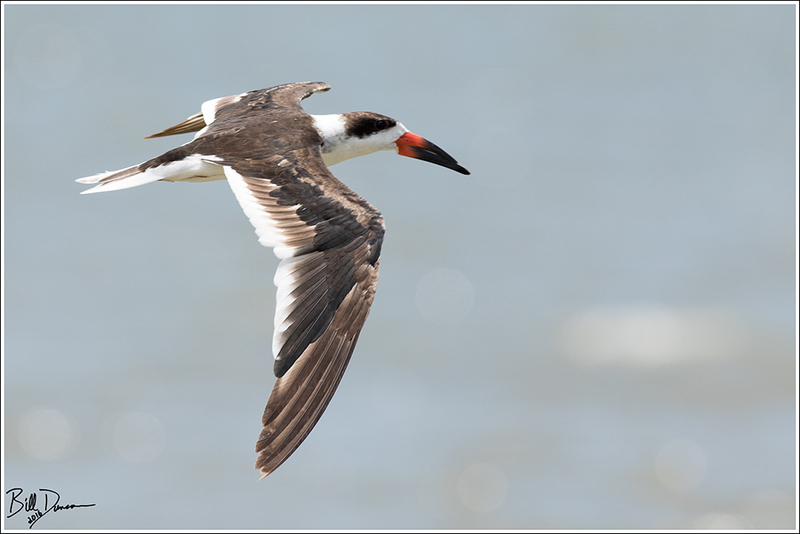 Closely related to the gulls, auks and waders, the skimmers are in the small family – Rynchopidae (roughly translated to beak-faced). If you inadvertently flush a group, don’t give up or chase. 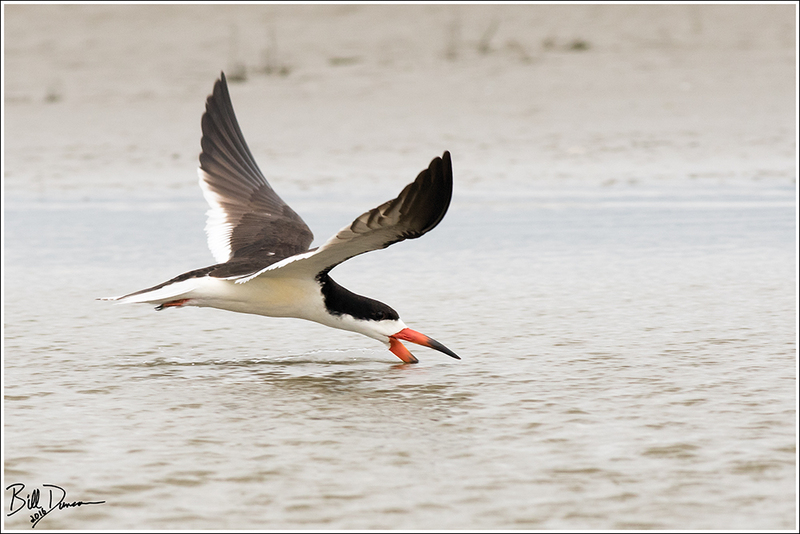 Skimmers have favorite resting places and will often settle to the same stretch from which they flushed.